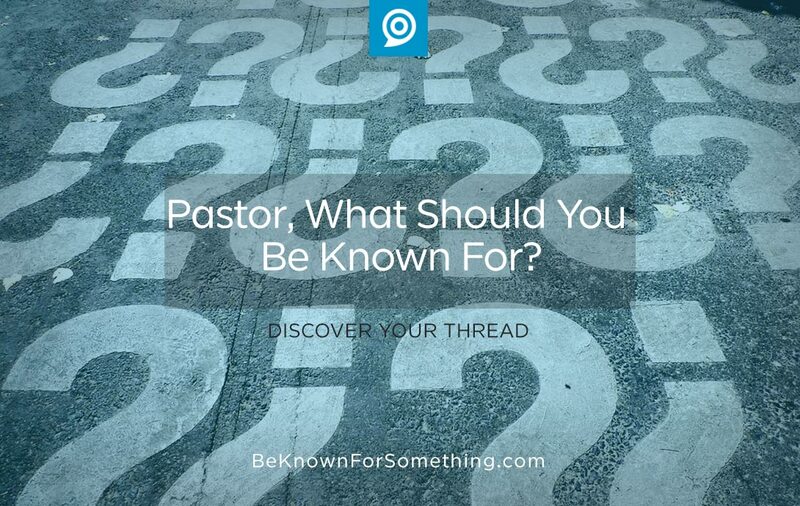 Be Known for Something : Discover Your Church Communication Thread / audience / Pastor, What Should You Be Known For? While scrolling on social media, you’ll see name after name on your wall. You probably don’t have to read their posts to know the probable content they’ve written. Everyone’s known for something. Mention a well-known Pastor and you can probably name their book theme or what they’re known for. Rick Warren: Purpose Driven. Joel Osteen: Positiveness. Gary Chapman: Love Languages. Then there are other leaders who can’t get traction with an audience because they seemingly do everything well. If their congregation is questioned, there are so many different reasons people follow, that no one thing stands out. A leader should want to narrow down the benefit they’re known for. To a thread. Your thread should be based on what your potential audience is looking for and what you do extremely well. If you become known for that, people will pay attention to you. This is how someone gets a platform or a following. Make sure it’s scriptural. 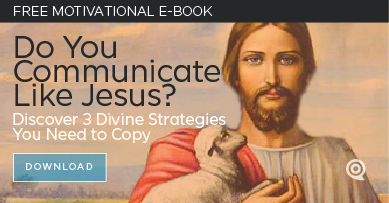 As a Christian leader, you want to be known for following after Christ and His principles. We should also be known for the fruit of the Spirit and for reaching the lost. Of course, all Christians should be known for these so it’s hard to stand out. That’s why I’d also recommend that you position yourself above and beyond this foundation of being a Christian. Just make sure it’s also scriptural. Make sure it’s desired by your community. In your church you’ll want to be known for something that your congregation enjoys and wants. But more importantly, you want to make sure your community needs what you’re known for. Think about the concerns they may have regularly or the goals that they pursue. Become a solution to a large component of your community or a path to their goals and they will want to follow you for your benefit. People pursue people who help them. Make sure you know how it limits you. To be known for something infers you don’t mind setting limits for what you do. These imaginary fences allow you to establish where your “playground” is and what topics you’ll not pursue. For example Disney wants to be known for family fun; so there are certain things that they won’t do because of that. As a Pastor, being known for something means you regularly discuss topics around your beneficial thread and pay special attention to the pains and paths you’re known for solving. Make sure you choose a thread that’s fairly broad so that you don’t get bored in your playground of thought! The truth? You’re already known for something in the minds of people in your congregation. The key is to figure out what that is now (there’ll probably be many), to narrow them down to something you really enjoy and to start reminding your audience of the benefit you’re bringing them. If it’s believable and authentic, you can become known for it! This is the important concept of personal branding.